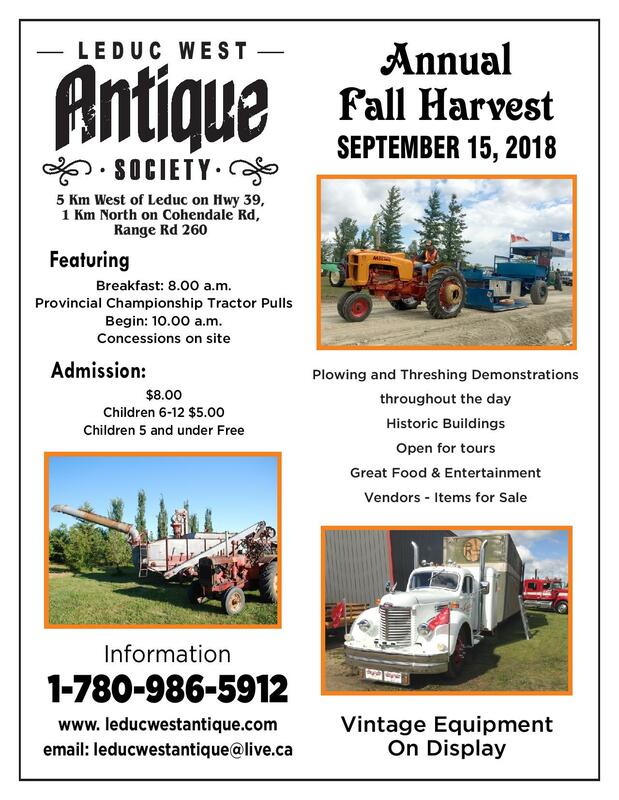 The LWAS 2018 Annual Fall Harvest has been cancelled due to the weather. Please check our website soon for 2019 events and functions. 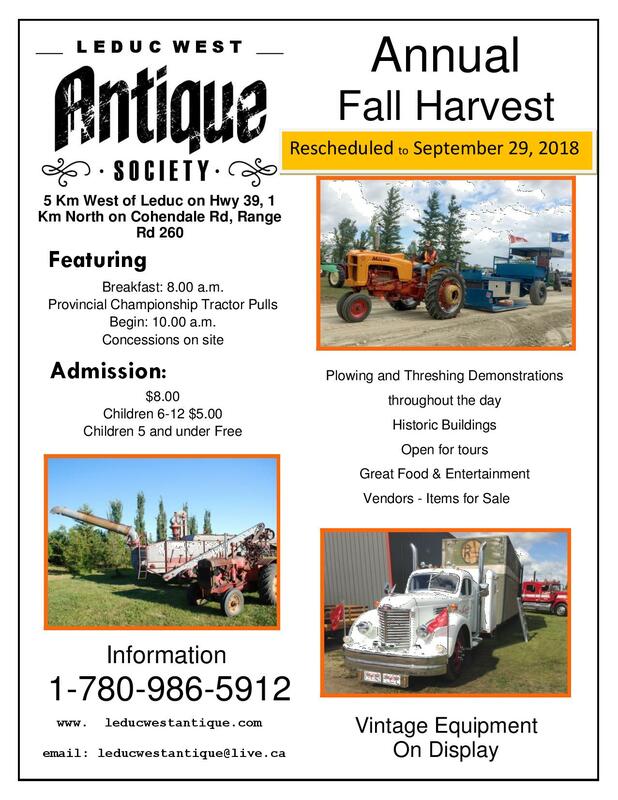 Please Note: The LWAS Annual Fall Harvest has been postponed until September 29, 2018!! !